The global military land vehicles market is undergoing a transition. 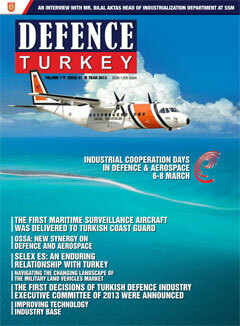 The impact of the economic downturn on defence expenditure in traditional markets is no surprise. Many countries have been forced to curtail their defence spending and, as a result, vehicle programs in the West are being delayed or facing reduction in procurement numbers. Countries are now focusing on having a lean and agile force that enables rapid deployment. This significant change in military doctrine is influencing the land vehicles market. 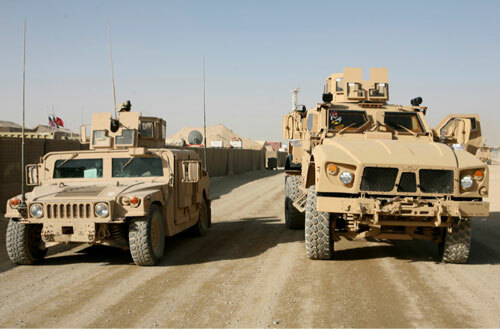 The experience gained from recent operations in Afghanistan and Iraq has led military end users to rethink future vehicle requirements. However, most countries need to replace their aging fleet of Cold War-era vehicles or upgrade them so they are suitable for modern-day operations. In light of these factors, we expect a significant transition in the military land vehicles market over the next decade. Although notable land vehicle modernization programs are under development and even deployment (as seen in the figure below), Frost & Sullivan is cautious about the future outlook. With traditional Western defence markets experiencing budget reductions, industry players are facing an even higher level of uncertainty. For land vehicle suppliers, identifying ongoing trends and adapting to the change is crucial for future success.